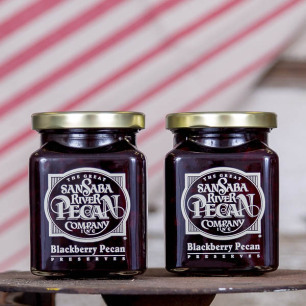 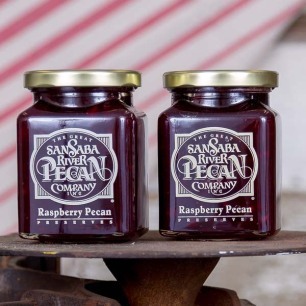 This old favorite of strawberry preserves comes with a new twist! 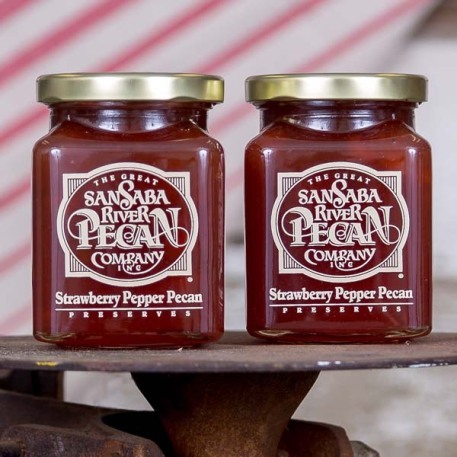 Chunks of strawberries and pecans are mixed with jalapeno and banana peppers. 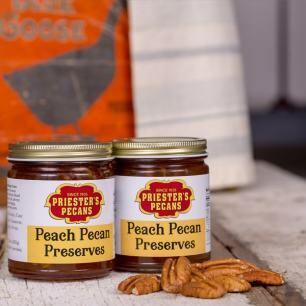 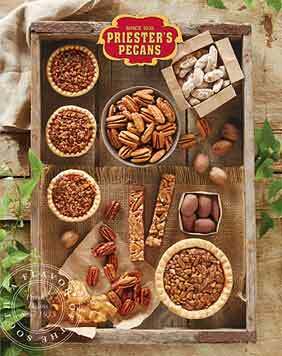 The flavorful, but not hot, combination is delicious on breakfast breads, waffles, pancakes or desserts.